We have sold a property at 1204 1288 ALBERNI ST in Vancouver. Move in or buy for investment. Suite was rental for $ 2400 pm. Now move in ready. Some corridor views of DT. Fabulous complex steps to everything right in the heart of DT. Suite comes w 1 parking and 1 storage locker. Complex hasconcierge, fitness room and reading rooms. Current Mkt Rent is $ 2500-2600 furnished. Granite counters, spotless kitchen and bathrooms. Large storage room off the master ensuite could double as a Home Office. Nothing to do here but move in. Walk to everything in DT. We have sold a property at 1505 1060 ALBERNI ST in Vancouver. We have sold a property at 2203 1420 GEORGIA ST W in Vancouver. 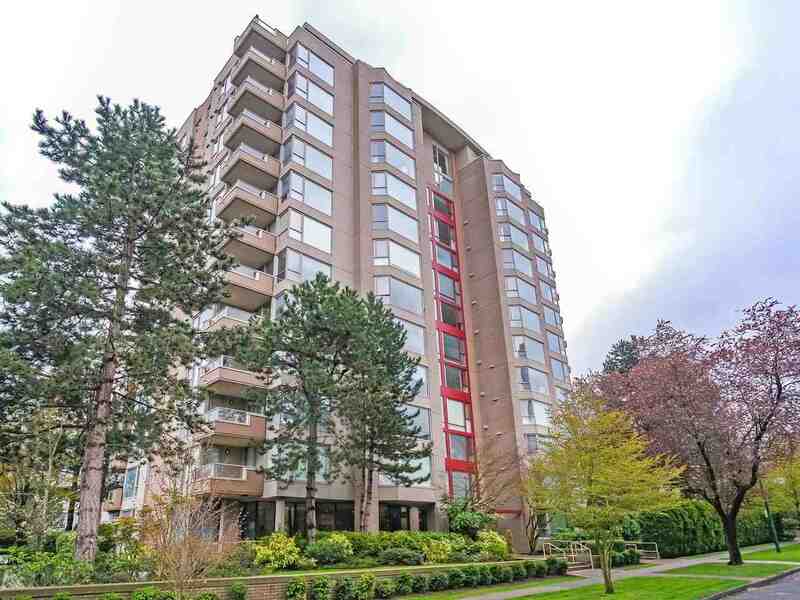 Fabulous 2 level, 2 bdrm Penthouse at "The George" on the edge of D/T. Steps to Coal Harbour, Stanley Park and a short walk to Downtown & English Bay. This suite offers floor to ceiling windows w/wonderful views West & North. Large outside Patio, 140 sqft. 2 secured parking plus storage. Buy for investment or to live in. Viewings strictly by appt. only w/24 hrs notice. We have sold a property at 3202 1331 ALBERNI ST in Vancouver. We have sold a property at 2015 HARO ST in Vancouver. It doesn't get any better than this, living right at the gateway to Stanley Park next to Lost Lagoon, one of Vancouver's most appealing and sought-after neighbo urhoods. Everything at your door step: tennis, golf, lawn bowling, endless trails, the sea wall and sandy beaches. Completely renovated 1 bdrm feels like a home! Gorgeous dream kitchen, fully redone w/ all-new cabinetry, granite counters, limestone backsplash, new appliances. The home shows like a 10! Quiet and secure locat ion, the complex is beaut. maint, NO PETS and NO RENTALS. 35% down payment req'd. CO-OP ownership. We have sold a property at 1003 BURNABY ST in Vancouver. PENTHOUSE @ THE MILANO. Dramatic 2 level residence. Captivating views to the cit y & False Creek. 2 bedrooms, 1 & 1/2 baths with a steam shower in the master. Ha rdwood & slate tile flooring. Featuring a focal gas fireplace, stone counters inkitchen & bathrooms. Floor to ceiling windows capture the views & allow for ample natural light. A large & private terrace is featured on the 2nd level. Building of strong architectural merit designed by Paul Merrick Architects. Bonus, 2 parking stal ls. Convenient West End location. All the amenities & conveniences at your door step. We have sold a property at 704 1050 SMITHE ST in Vancouver. Brand new 1 bdrm + den at 'The Sterling'. Just 1 block to trendy Robson St shopping & the brand new Paramount Place. Nicely finished with H/W flrg, S/S appls & granite counters. Suite faces north to street. Den makes ideal home office & is all wired for high speed internet. Pets & rentals are welcome. GST is all paid. Ready for immediate occupancy. We have sold a property at 906 1050 SMITHE ST in Vancouver.